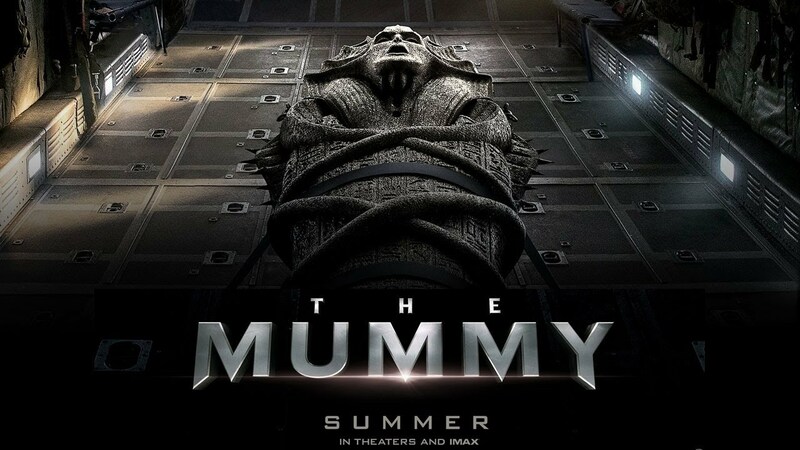 The Mummy starring Tom Cruise. Universal. 110 minutes.